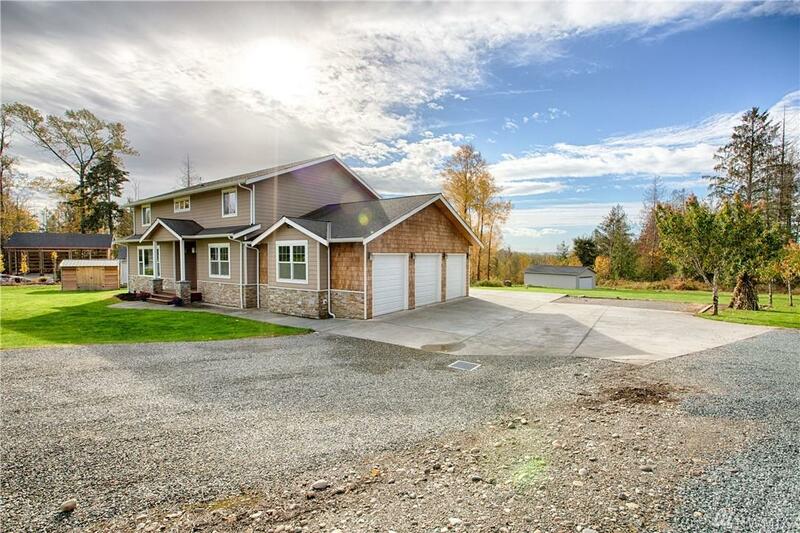 Beautiful custom built home in the country that sits on an acre! 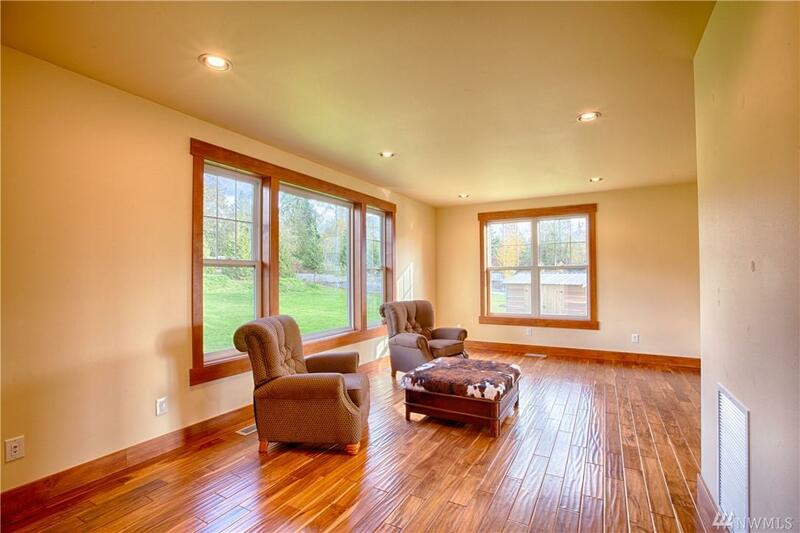 Completely open floor plan with an additional family room on main floor. Stunning kitchen with custom cabinets and granite counter tops. Master suite has an amazing view of the valley with a luxurious bathroom and walk in closet. 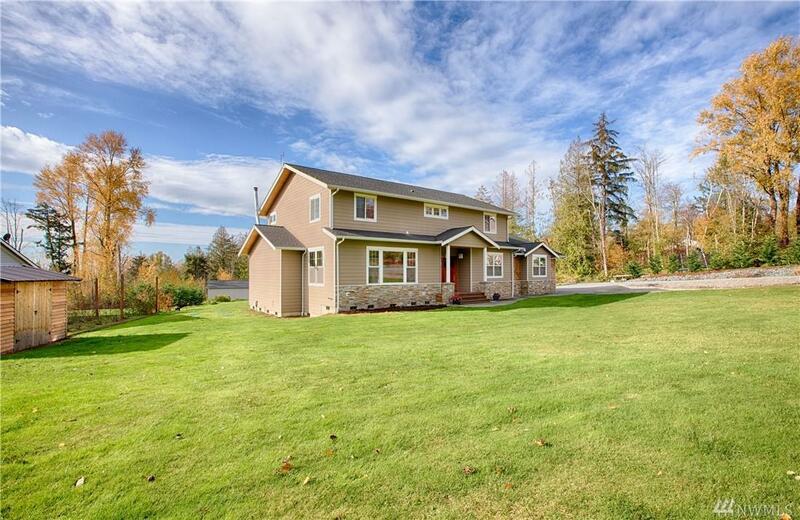 Venture outside and enjoy your huge patio and cooking station on your full acre! 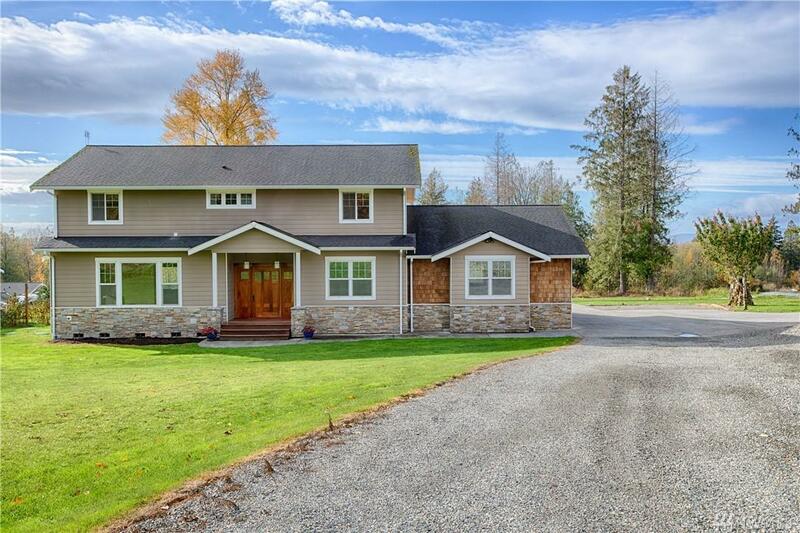 3 car garage, RV parking, geothermal heating, Jack and Jill bathroom upstairs and much more. Must see it for yourself!! !